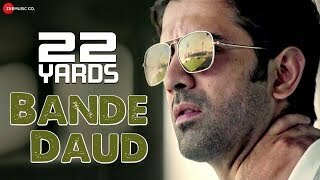 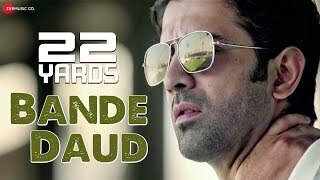 Barun and Amartya shoot a video for Bande Daud, the song of the 22 Yards. 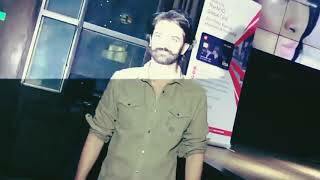 Barun sobti on music launch of his movie 22 yards. 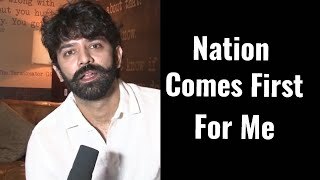 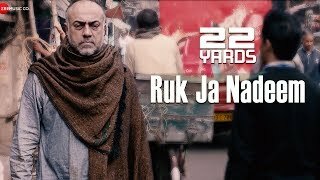 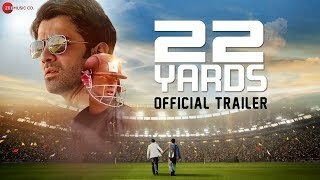 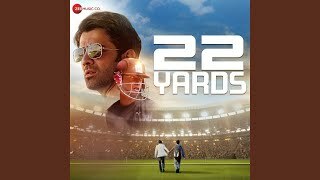 Barun celebrated 22 yards his movie.